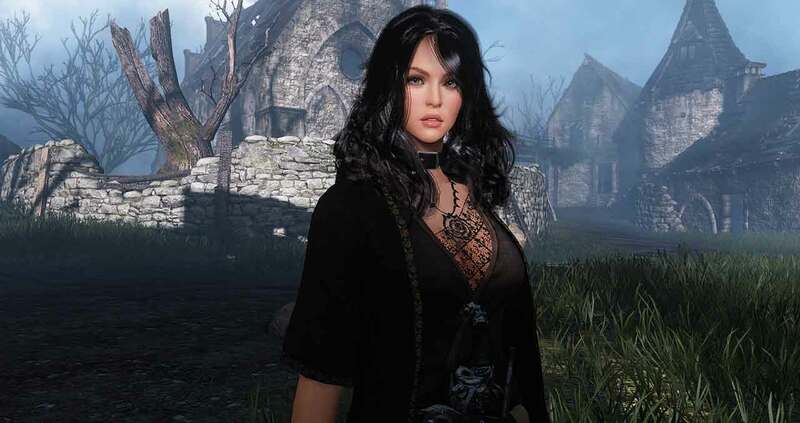 Recently reported surfaced on several gaming sites local to Korean development studio Pearl Abyss, the team behind Black Desert Online, that suggested the team are working on bringing the game to mobile platforms. According to the reports the team were still in talks over what content could be support on mobile, which a custom made in-house engine designed to optimize th e game best for mobile. Today the team confirmed the rumor that it is indeed working on a mobile version of Black Desert Online. Little more information is available at the moment, especially from Daum Games – the team publishing the game in the West. As they are currently busy righting many wrongs put in place by last weeks update – an update that has received heavy criticism from the community. [quote cite=”Daum Games”] As many of you are aware our last patch had several issues, We have been collecting your feedback and concerns.